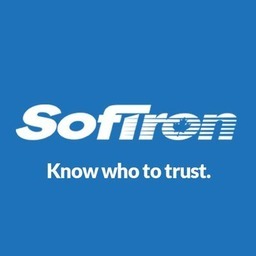 Softron has been serving Canadians for over 20 years. Their professional tax preparation and financial services help North York residents save every tax season. Visit us at CF Fairview Mall.